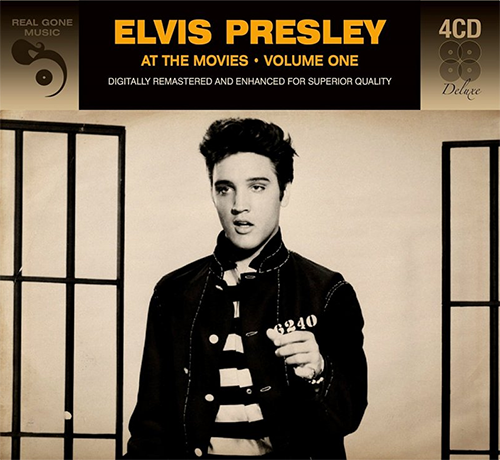 Real Gone Music announced the 4CD set Elvis Presley - At The Movies: Volume One for March this year. hello there , except for gi blues do not seem to play the other songs . my loss i think.